Timokhina Tatiana Vladimirovna Senior Lecturer, Department of Russian Language and Culture. 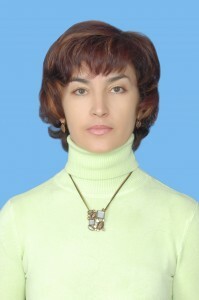 Works at the department since 2007. 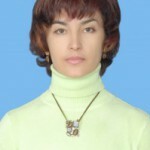 The main areas of scientific and methodological research are related to the study of Russian word formation in the aspect of RCT, functional and stylistic analysis of the text (discourse), primarily scientific, as well as the theory and practice of teaching Russian as a non-native and foreign language. Timokhina T.V. He is the author of more than 30 scientific articles, 5 teaching aids. For achievements in improving the educational and educational processes, significant personal contribution to the development of the higher education system was awarded diplomas and letters of thanks.